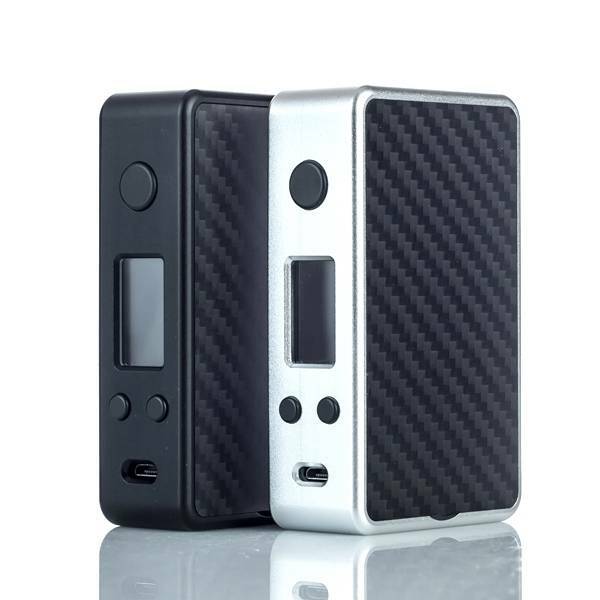 Buying your first mod is a rite of passage for every vaper who is transitioning from being a newbie to an enthusiast of professional vaper. They show that you’re really serious about your vapes, and don’t make any compromises. They’re also more than likely to impress everyone around you with their heft and pizzazz. If you’re looking to buy vape mods online, VapeCall stocks an unparalleled variety of them on our online storefront. We have all the best brands available, in many different designs and shapes. Take your time and pick from large, medium, and small vape box mods to buy, until you reach a decision on which one is right for you. We have detailed descriptions for each product.